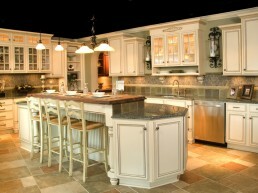 We are the Grand Strands premier full service “one-stop” kitchen and bath supplier. 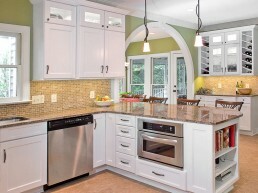 Whether your interest is new construction, a remodel job or a high volume multi-family project, we have a talented and experienced associate who specialize in each area. 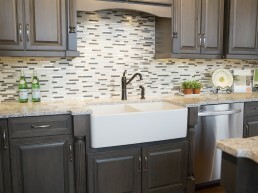 Utilizing the industries latest design trends and products, our design professionals know to create kitchen and bathroom designs that sell. Couple that with our quick ship 2 week program, is why we have become highly desired by the speculative home builder. We pay attention to the smallest detail. Always listening to our customers needs. Excellent planning is our cornerstone. 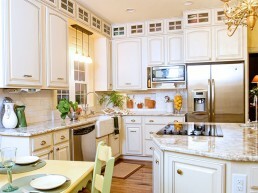 I have told everyone about the great job you did with my beautiful kitchen! Thank you! My kitchen is the best room in my house. I love it and you did a fantastic job! I am thrilled with my new kitchen. I can't thank you enough for how quickly and professionally you did it. Y'all are the Best ever! I wrote u a great review on Angie's list. Timeliness, Customer Service, Quality. Richard was very nice to deal with. He had patience and offered advice when asked. 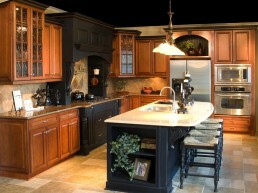 We were impressed with the quality of your cabinets. 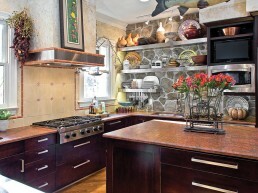 We are a passionate design firm that specializes in beautiful and modern kitchens that are the focal point of your home.